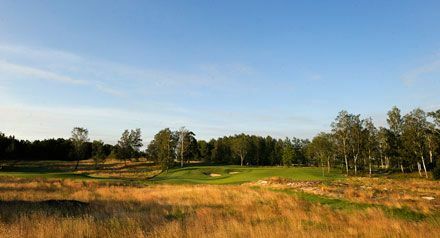 THE CASTLE COURSE – Elements of links-and moorland with challenging bunkers and “playable sandy waste areas”. 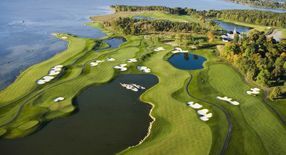 The Castle Course is as The Stadium Course was designed by Robert Trent Jones Jr., but has a completely different design. 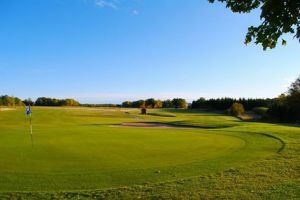 The course is built with the same high quality and grasses. 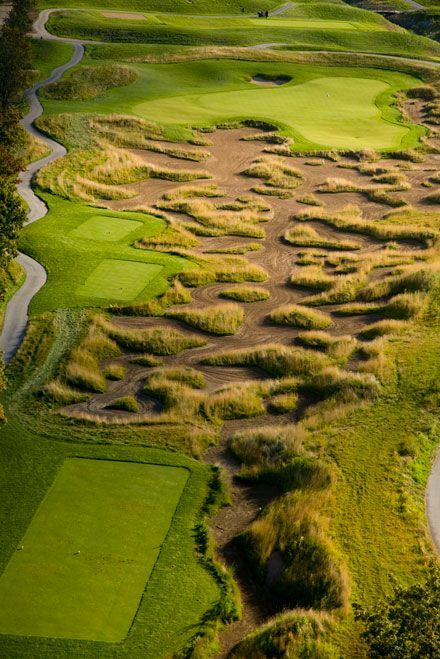 Unlike The Stadium Course has the track known as “playable waste areas” and bordered by beautiful tall grass. 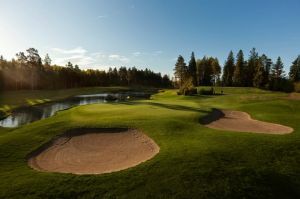 The natural environment contrasts that of the Stadium Course as there is less wind and water, but more trees, smaller and tougher bunkers and narrower fairways. 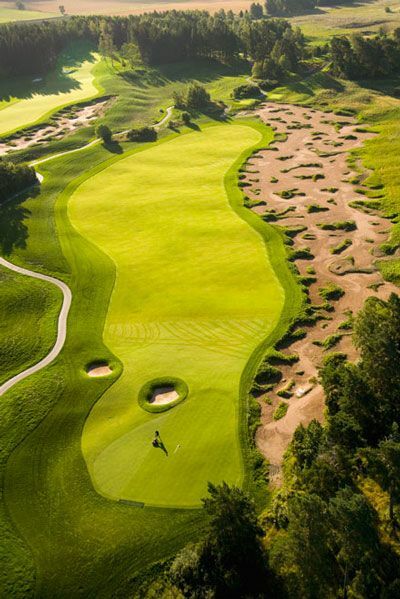 The Castle Course doesn’t feature black tees and is therefore a shorter test than its sister course. 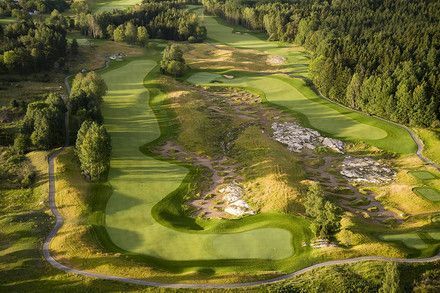 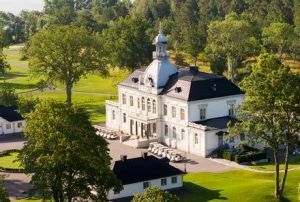 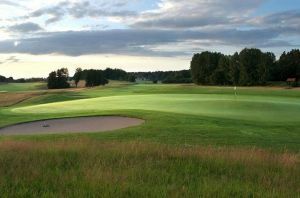 Bro Hof Slott Golf Club - THE CASTLE COURSE is not yet in our pool of Golf Courses for orders.